The welcome message from the Prime Minister will be available shortly. 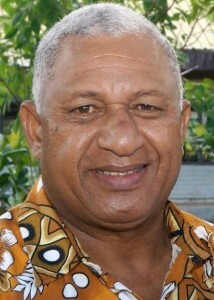 The Republic of the Fiji Islands was suspended from full membership of the Commonwealth on 1 September 2009, in accordance with the statement and decision of the Commonwealth Ministerial Action Group. Fiji Islands’ military regime had been suspended from the councils of the Commonwealth on 8 December 2006, following a military coup, pending restoration of democracy and the rule of law in the country. 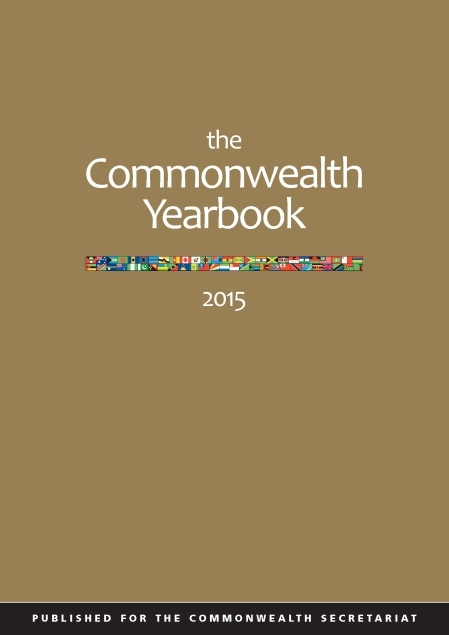 The Commonwealth Secretariat helped foster a peaceful political environment in line with Commonwealth Harare Principles. The Attorney General’s Chambers were supported through the provision of a Law Review Commissioner and a Second Parliamentary Counsel. The Law Review Commissioner was undertaking a comprehensive review of the country’s Laws. The Second Parliamentary Counsel was responsible for drafting legislation in accordance with drafting instructions and assisting the First Parliamentary Counsel to manage to Legislative Drafting Section and providing training to staff. An advisor was placed in the National Planning Office by the Commonwealth Secretariat, to build capacity and train staff in the formulation of national policies, the appraisal of capital and development projects and to assist with the formulation of the capital budget. The objective was to better position the National Planning Office to design, manage and evaluate sector development projects. An electoral expert, provided for by the Commonwealth Secretariat, assisted the supervisor of elections of Fiji in the preparation of a multi-year corporate plan. The report of the Commonwealth Election Assessment Team in June 2003 recommended three year priorities be established and budget submissions made in the line with Fiji government practice. The report of the expert’s report was provided to the Secretariat and the Electoral Commission of Fiji. This was a major national meeting, organised by the Commonwealth Secretariat, of all key stakeholders to formulate a national youth policy.